A young doctor is sent to a remote village for his first post in the medical profession. It's Russia in 1917 and the young doctor has just finished his medical school training. The village is far away from current medical standards. The doctor understands that the books he read, and the classes he took to become a doctor are not going to help him in this remote village. When a syphilis epidemic breaks out among the villagers, the young doctor learns how different the real world is compared to what he imagined while at school. While he struggles to hold onto his sense of purpose, which is to make discoveries in the medical community, he despairs when he sees the daily operations for the epidemic. 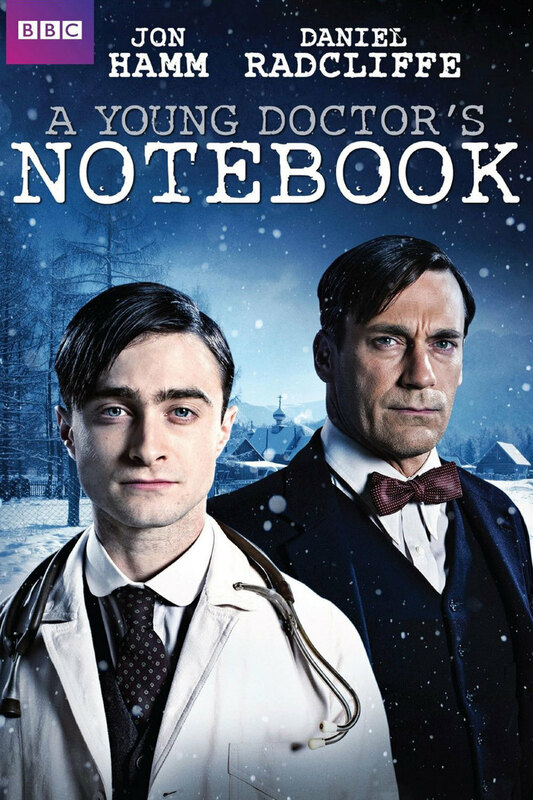 DVDs Release Dates is the best source to find out when does A Young Doctor's Notebook come out on DVD and Blu-ray. Dates do change so check back often as the release approaches.